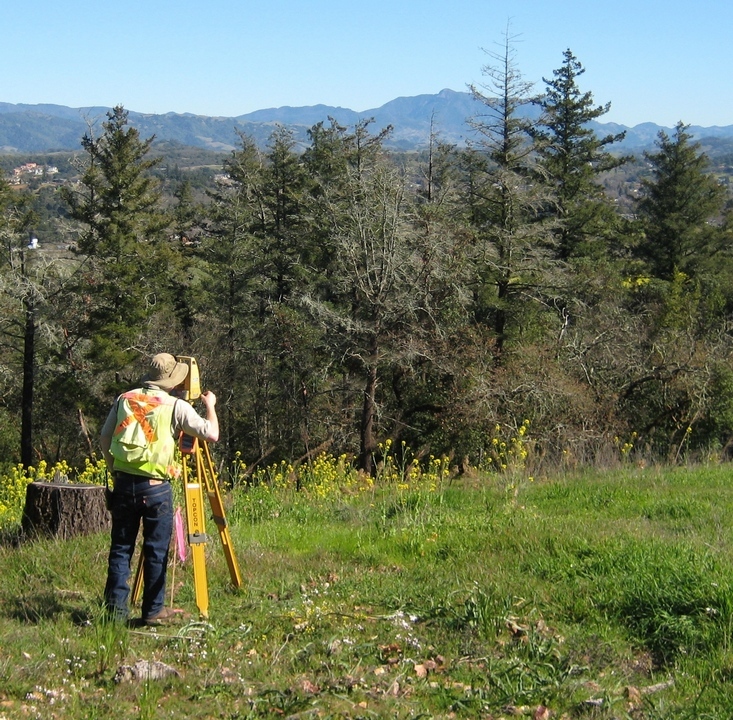 Land Surveying Services in Sonoma County | Adobe Associates, Inc. If you need a land surveyor in Sonoma County, call on one of the top land surveying companies in the region: Adobe Associates, Inc. We are highly recognized for the quality and quantity of our land surveying services, and we have one of the best civil engineering teams serving Sonoma County as well. You can be sure that our team of land surveyors will take the time to understand your project needs and expectations. We provide competent professional guidance, clear communication, efficient product delivery, and follow through. Many of our Sonoma County clients utilize the high quality services of all three of our departments, civil engineering, land surveying, and wastewater/septic, to realize their project goals in developing their land. 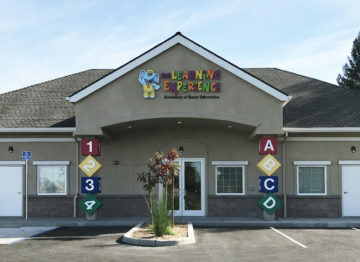 Our clients range from homeowners, developers, real estate agents, architects, contractors, wineries, and public agencies. Our staff has a variety of knowledge and experience that we continually rely on, from technology, management practices, scheduling and coordinating, professional practices, and California Laws surrounding property rights to perform the project as we understand it. Having a complete understanding of the requirements for both, the local jurisdiction, and our client, coupled with our expertise, we have found that all parties in the process or on the team succeed, and when that occurs, we succeed as well.